ON THE LAGOON.....BRING YOUR BOAT and enjoy the spectacular view. 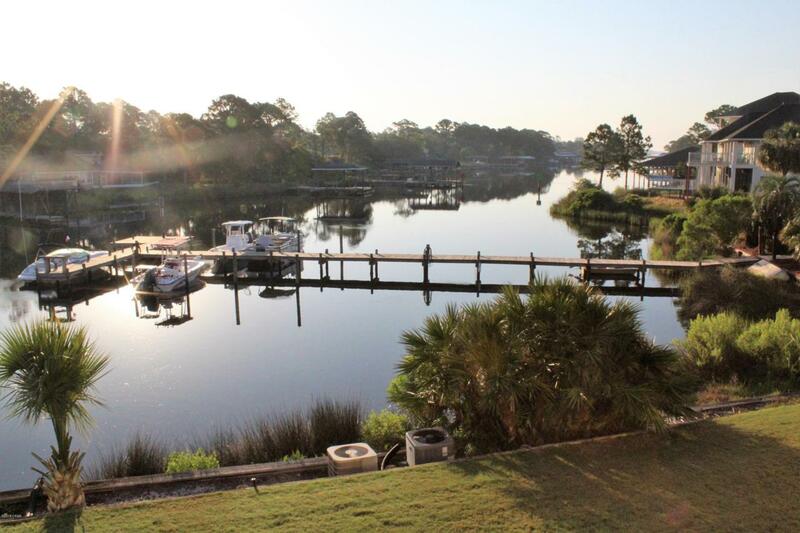 This 3 Bedroom/3 Full Bath condo on the Lagoon is one to come and see. Living Room/Dining Room overlooks the Lagoon. Master Bedroom Suite has a sitting area with spectacular Lagoon Views. Master has 2 closets for storage. Each bedroom has it's own bathroom. One bedroom is on the Main Level and two upstairs. All tile and newer laminate flooring throughout. All this and your across the street from the white powdered sand and emerald green water...newer ac/handler, water heater, laminate flooring, t.v. 's and Much More!! !